Note: --If you need to custom pattern,logo,or text, please email to us directly, and we will give you distinct reply within 24 hours. Material: --Smooth& durable colth surface is dust stain resistant , soft material comfortable for wrists and hands, easy to clean. 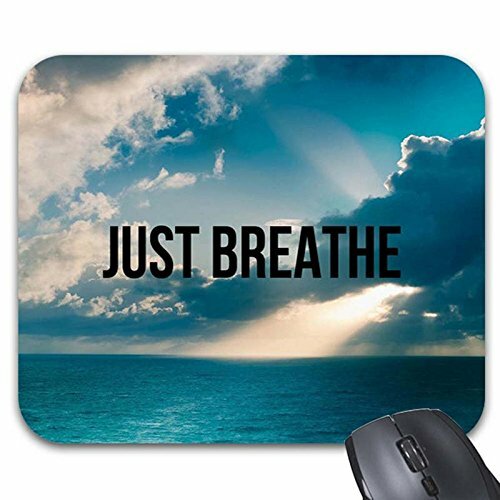 Feature: --Unique awesome customized mouse pad, Vibrant, full bleed, full color printing. About us: --We are a new team at company full enthusiasm & vigour which Offering high quality products and perfect services is our promise to customers, easy to support.